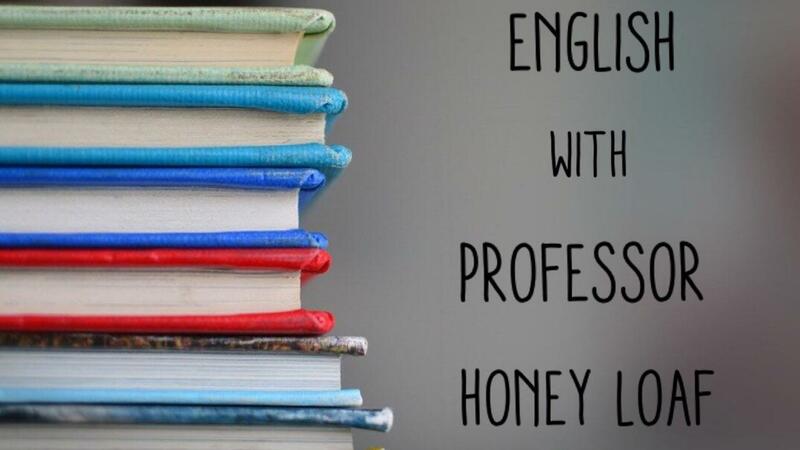 "How To Speak, Read & Write in English"
Live Interactions with Professor Honey Loaf. Access To NEAA Online Portal with Course Materials. Certificate of Completion once Course is complete. * No refunds offered. Students have unlimited access to the online portal for the duration of the course.